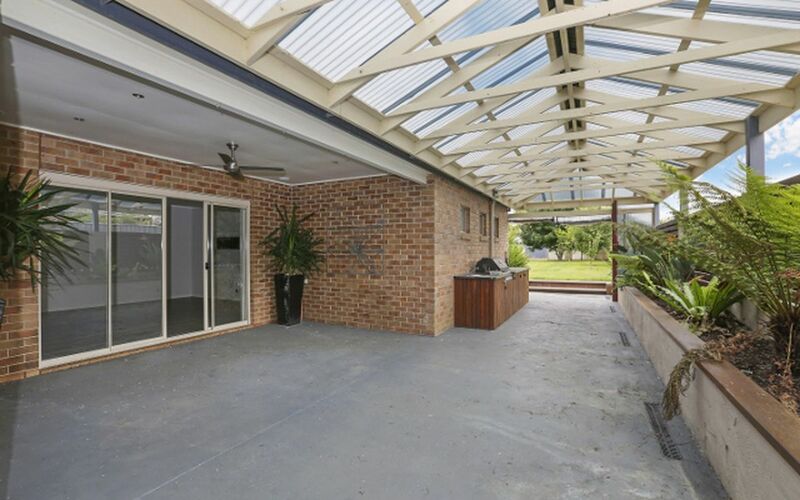 This is a fabulous modern home for a family having 4 big bedrooms, 3 living rooms, Hi Tech in-built surround sound and TV mountings, tiled walkways and wet areas. 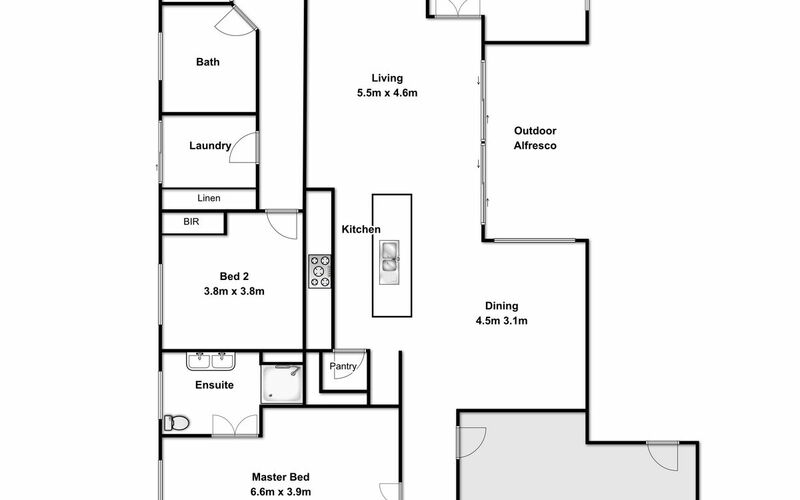 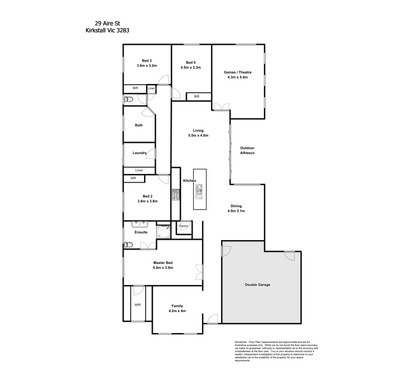 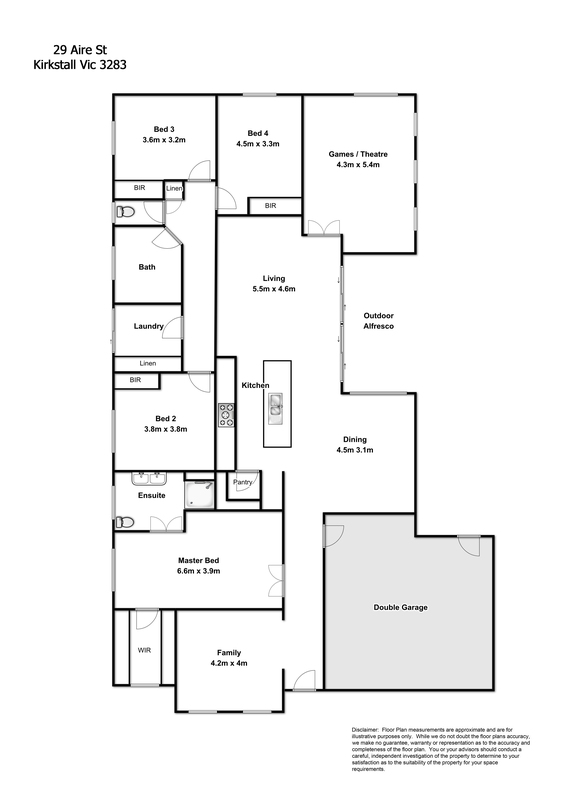 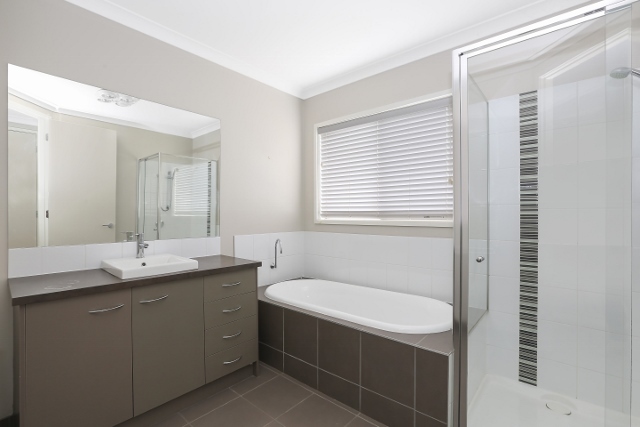 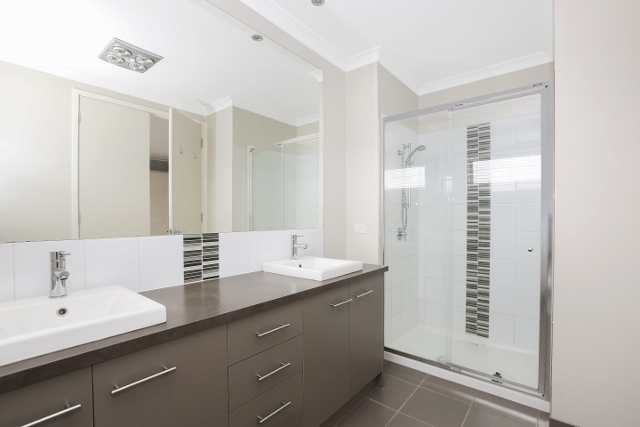 The master bedroom features a big ensuite plus there is a second main bathroom. 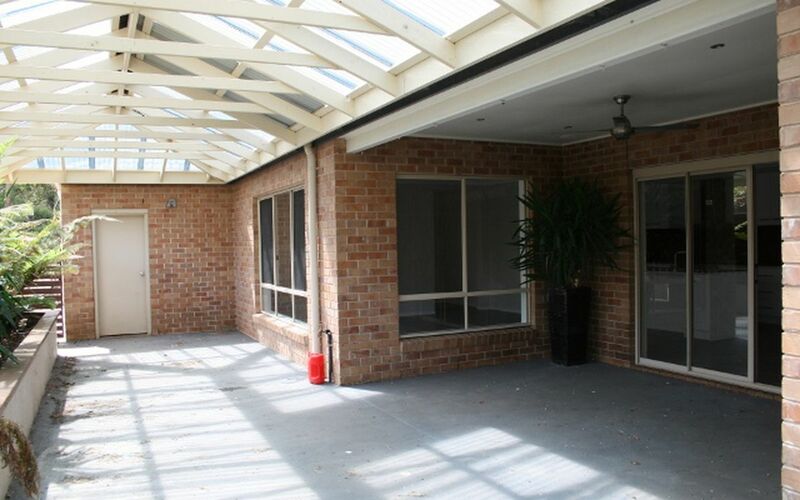 The kitchen dining living is huge and opens onto an enclosed atrium BBQ patio. 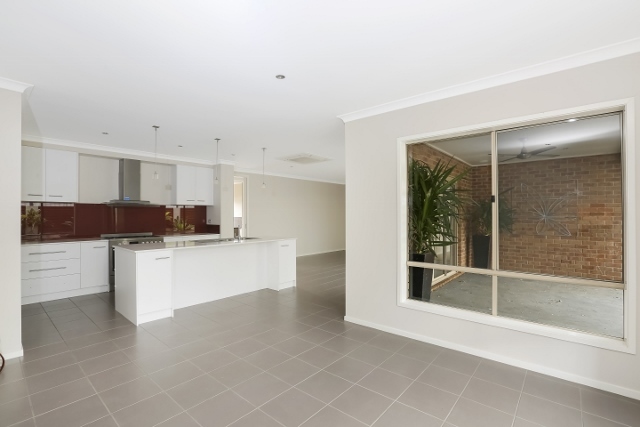 The attached dual garage has direct entry into the home. 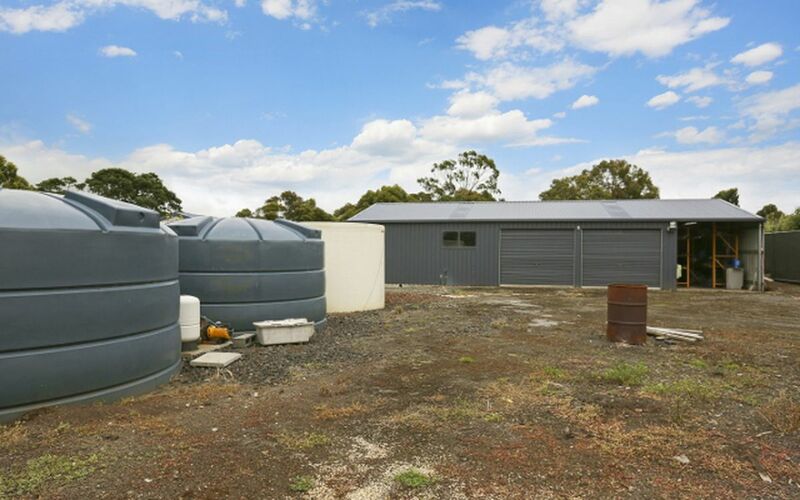 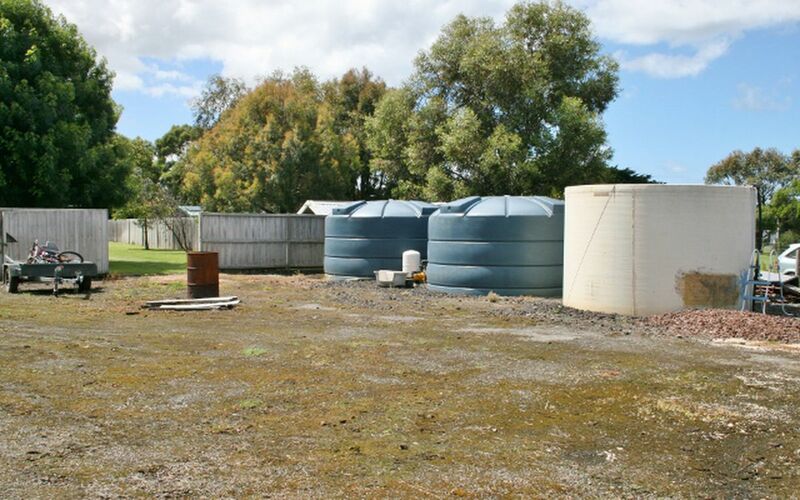 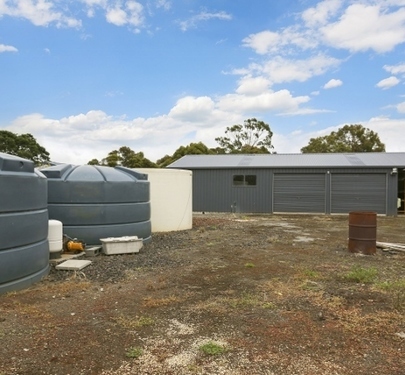 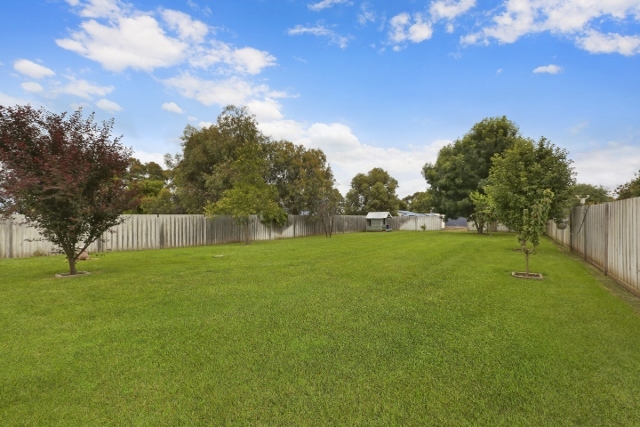 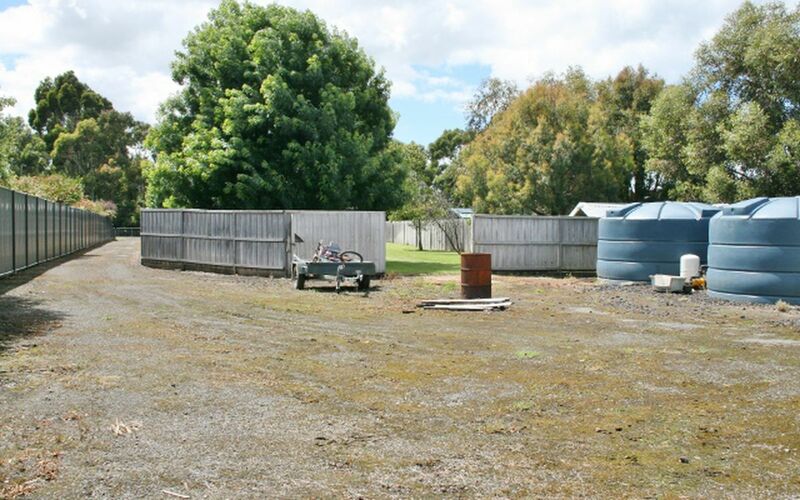 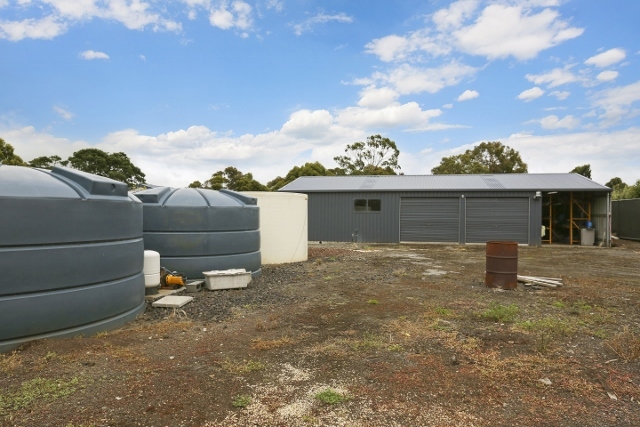 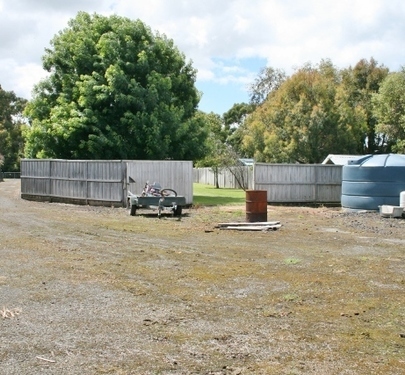 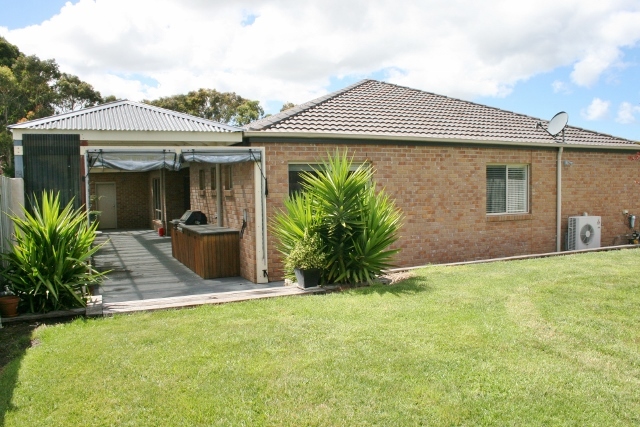 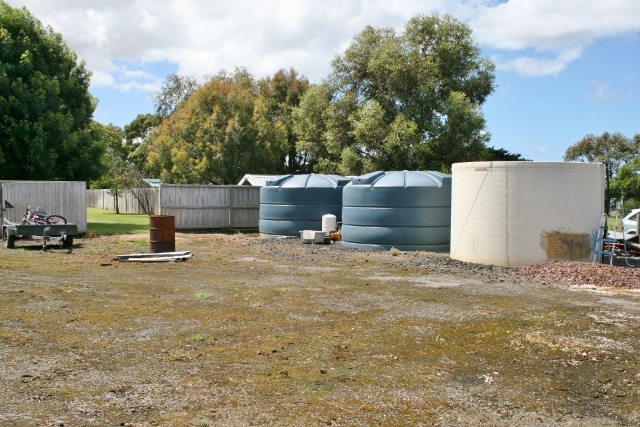 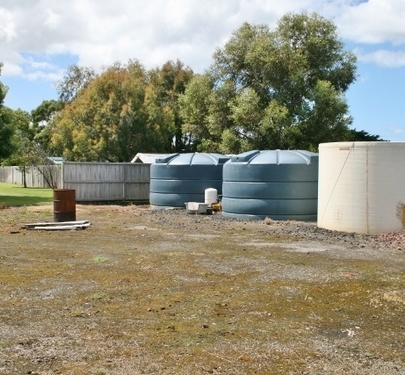 Out the back is a large lawn area with electronic in-ground watering system supplied from the bore plus three large rainwater Plastanks which captures the house and large separate rear colourbond garages / workshop storage shed. 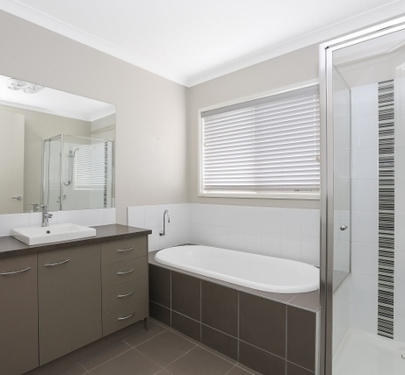 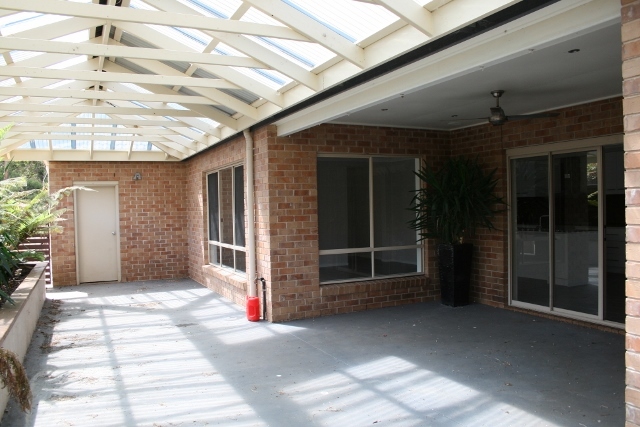 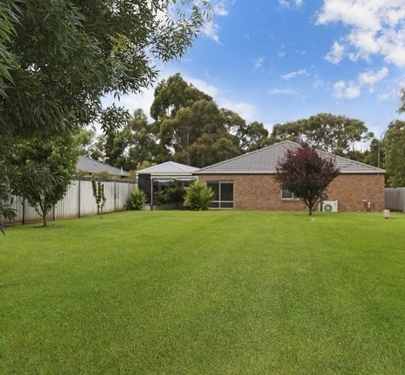 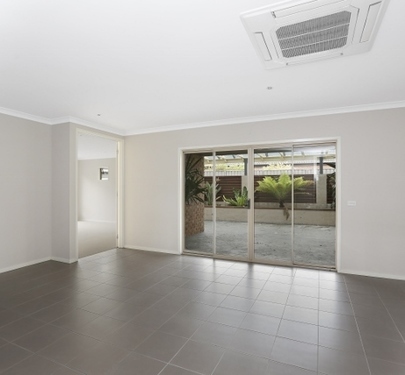 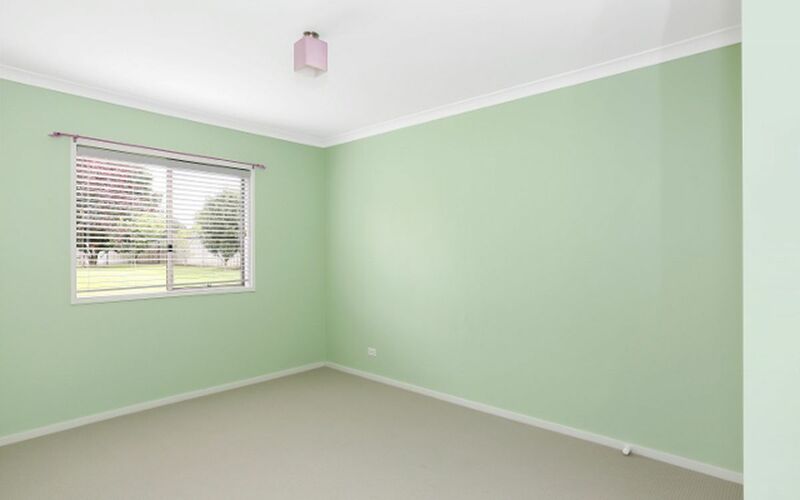 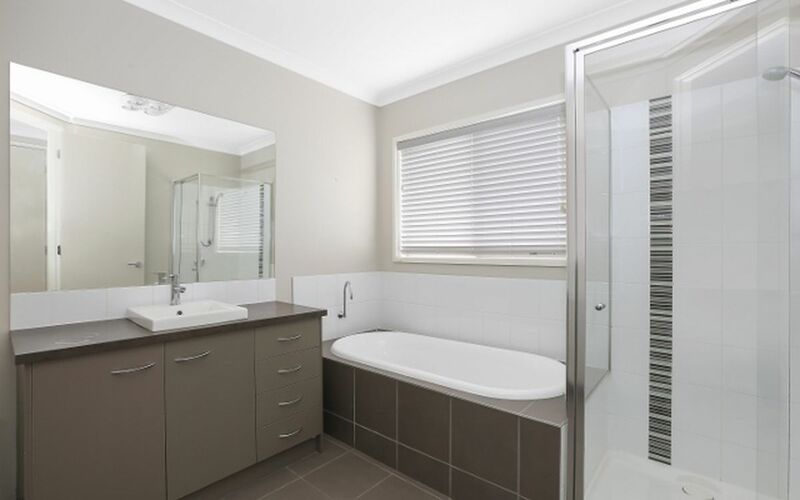 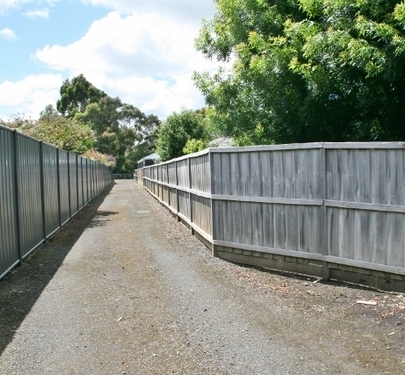 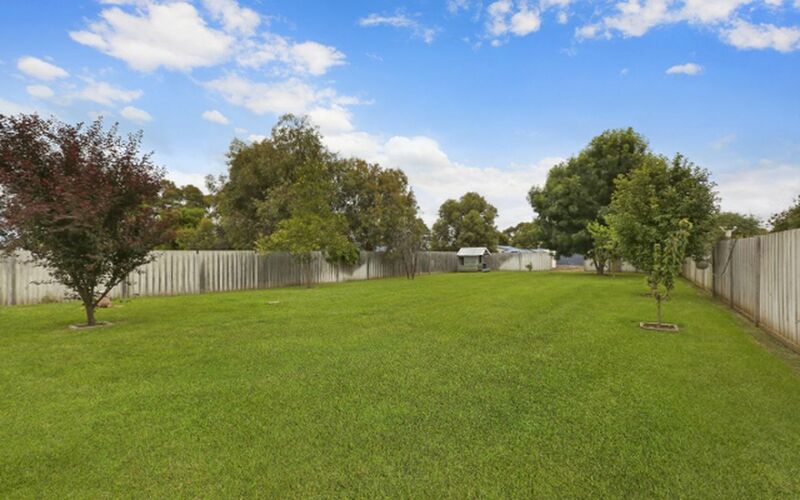 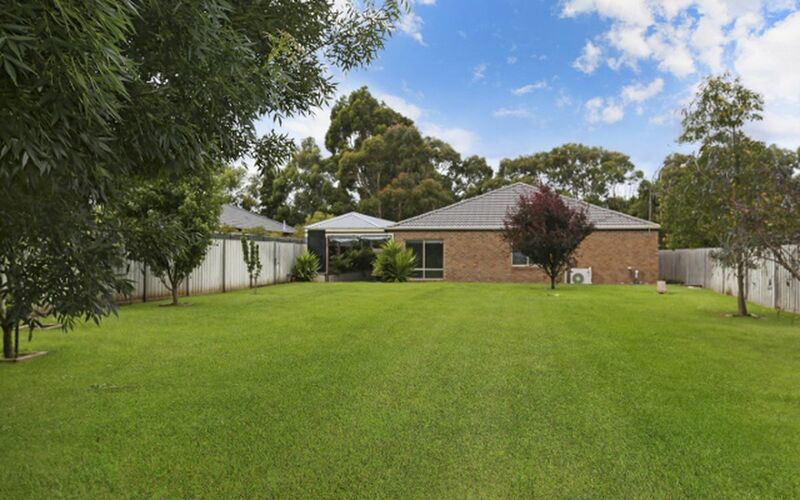 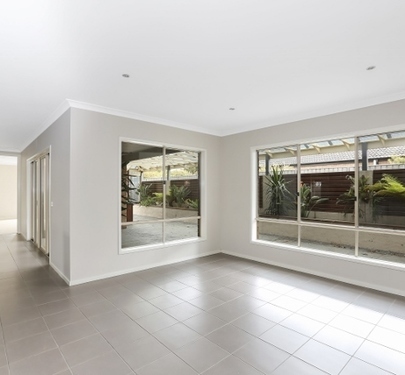 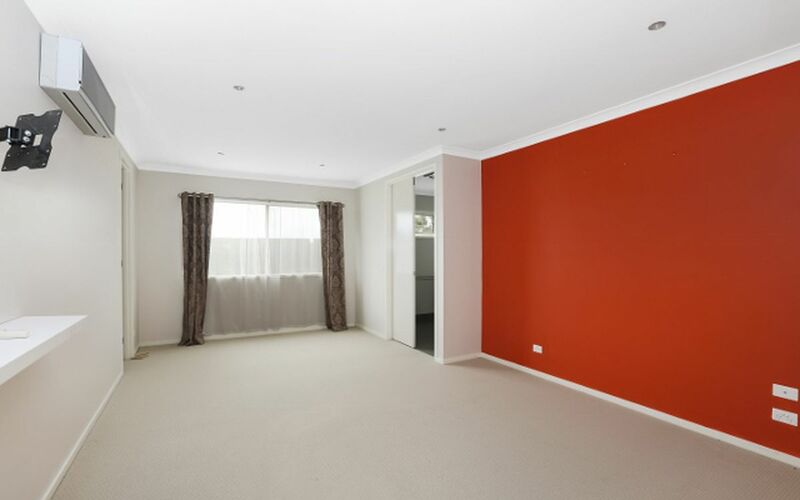 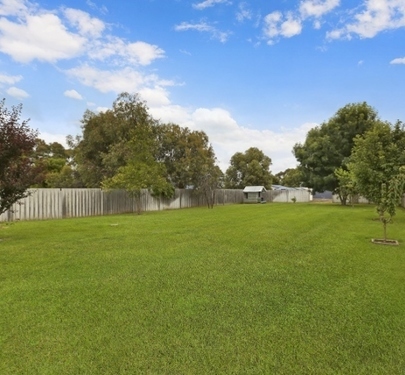 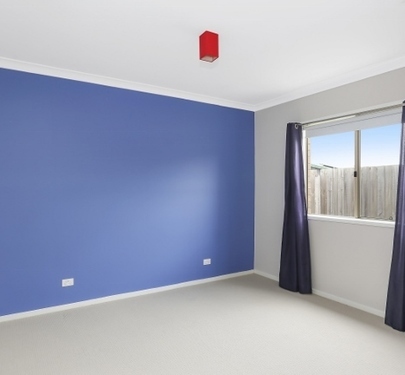 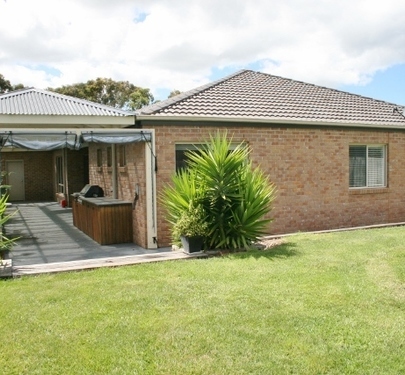 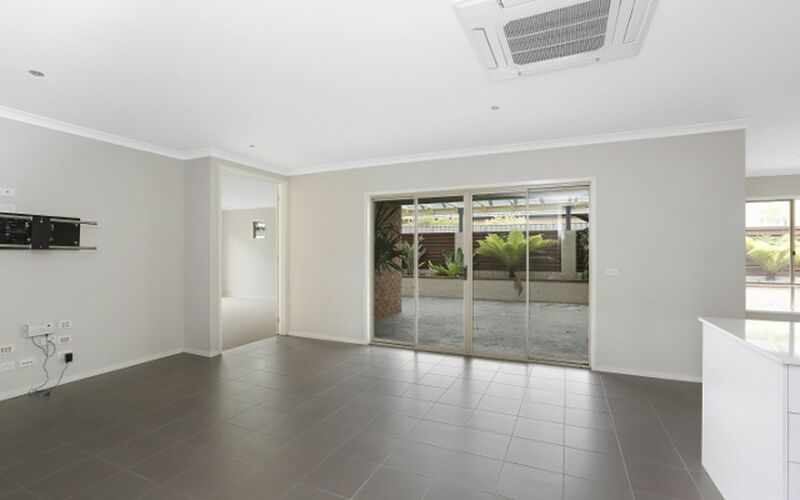 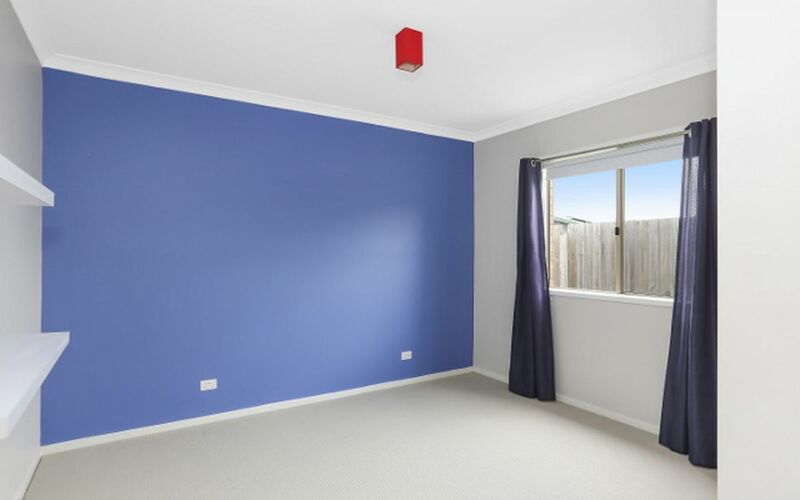 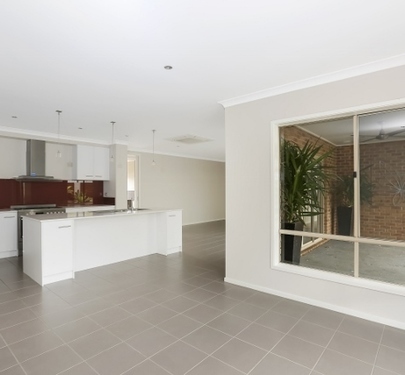 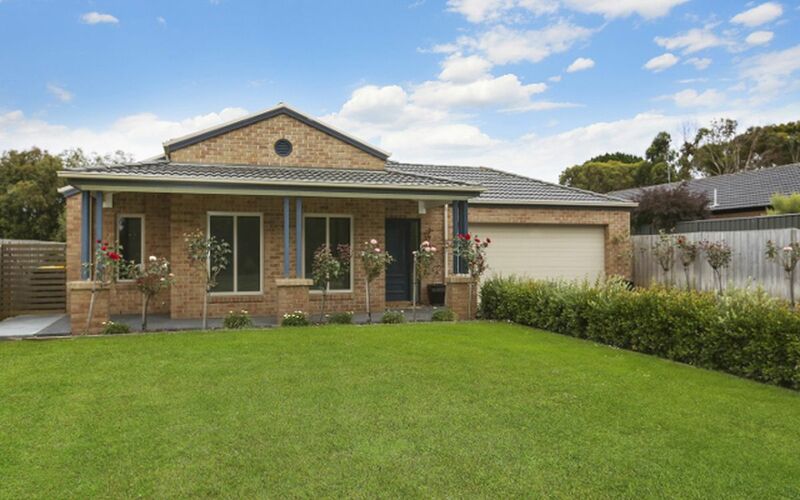 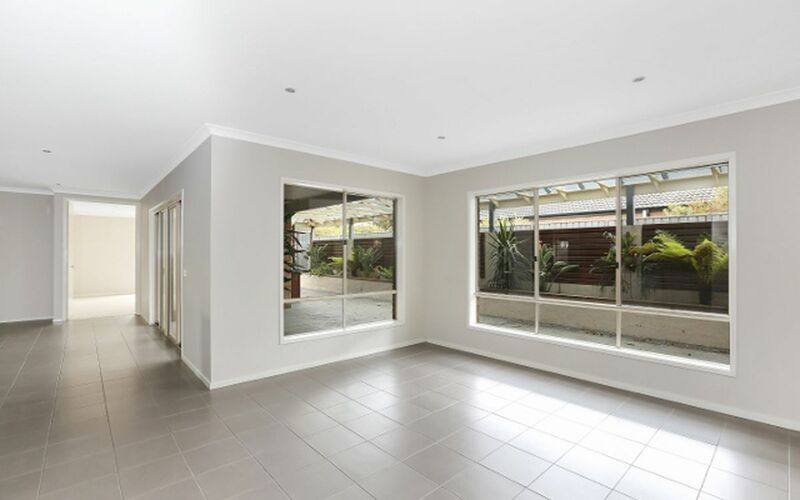 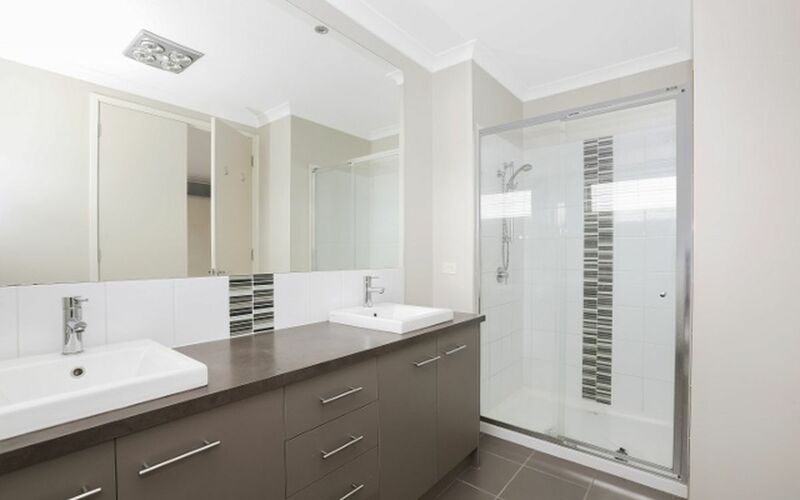 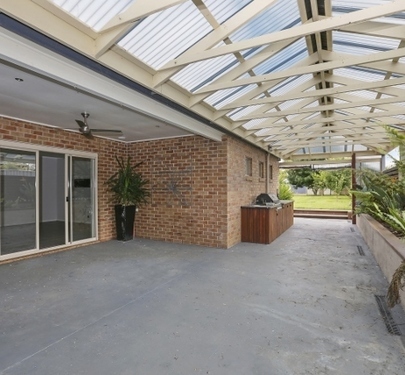 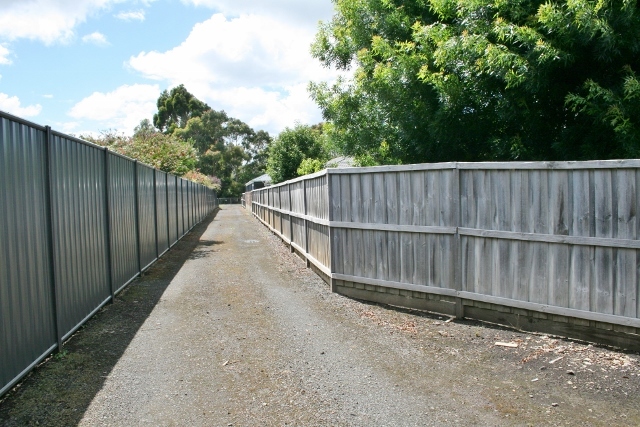 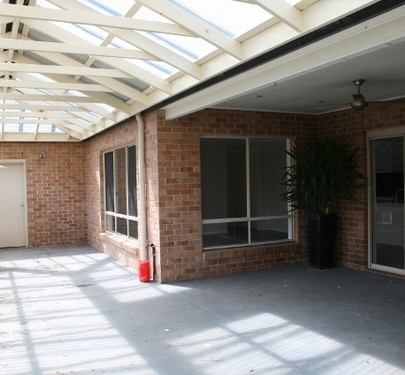 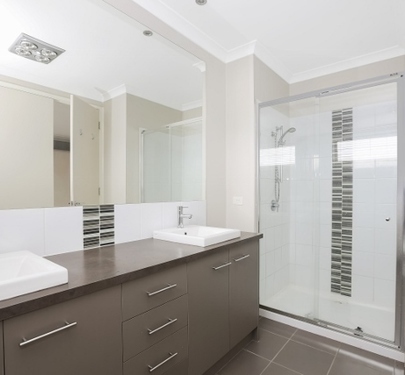 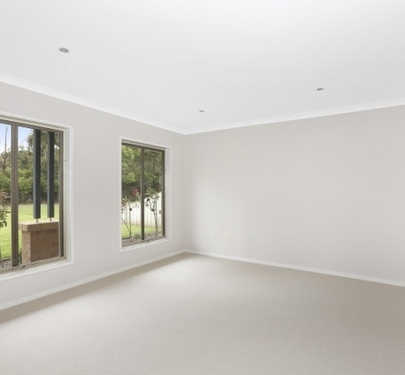 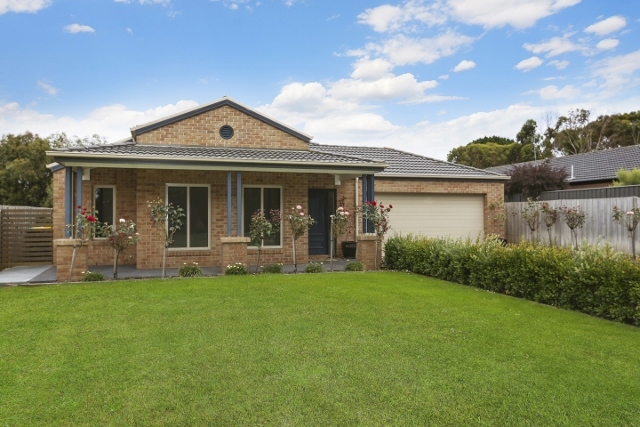 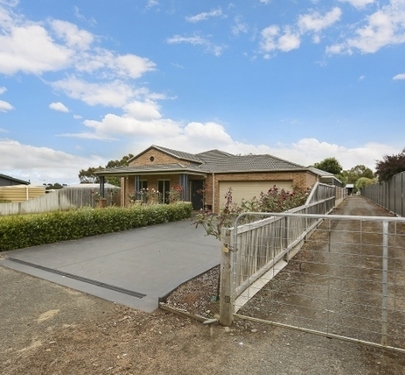 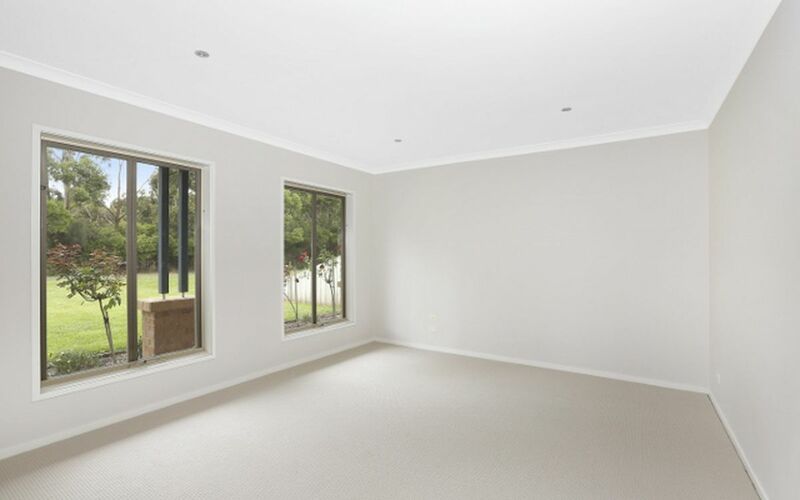 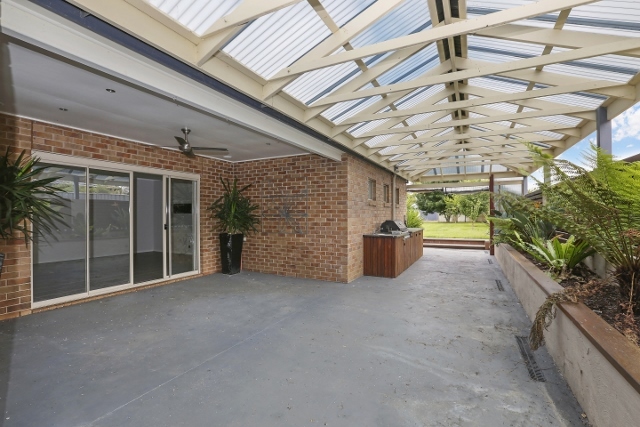 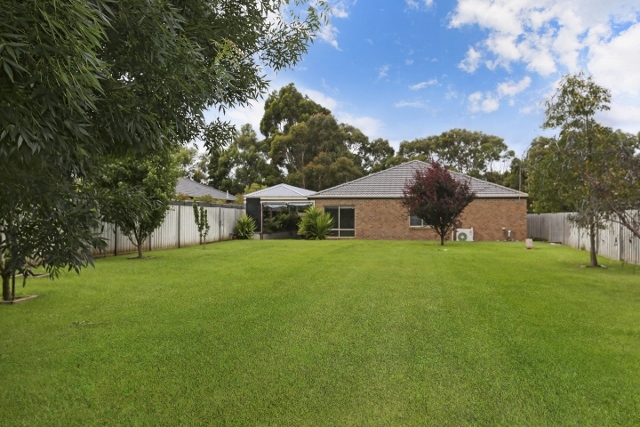 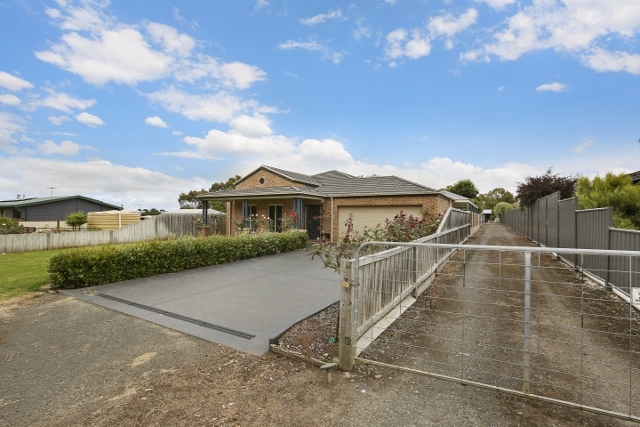 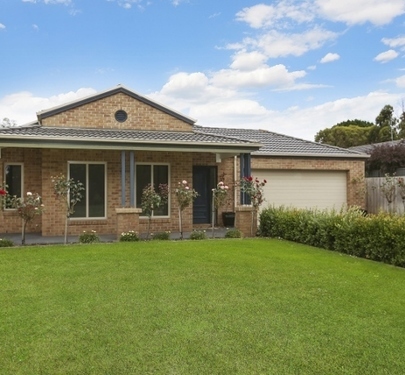 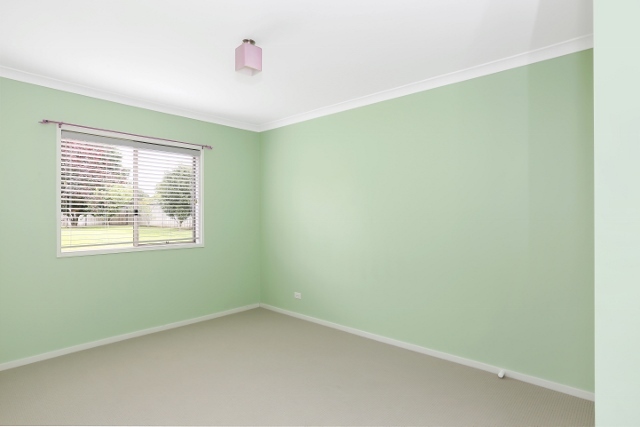 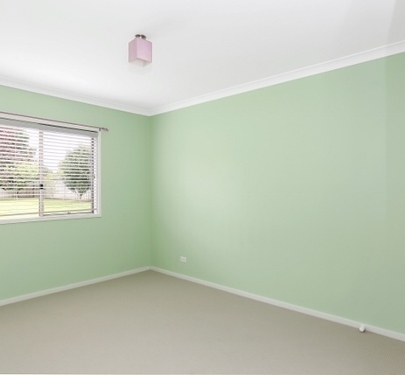 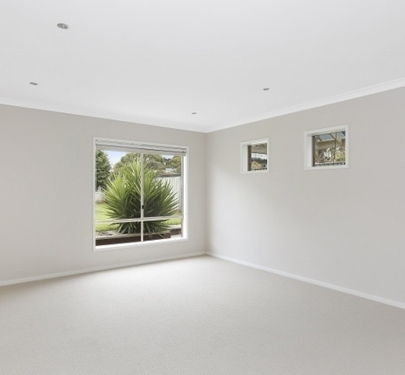 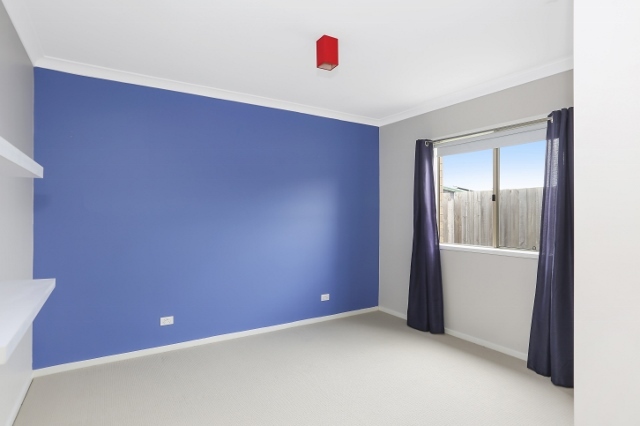 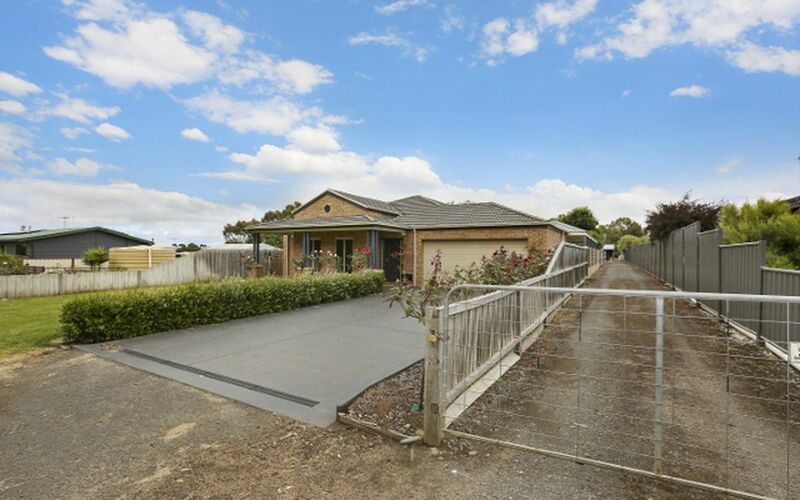 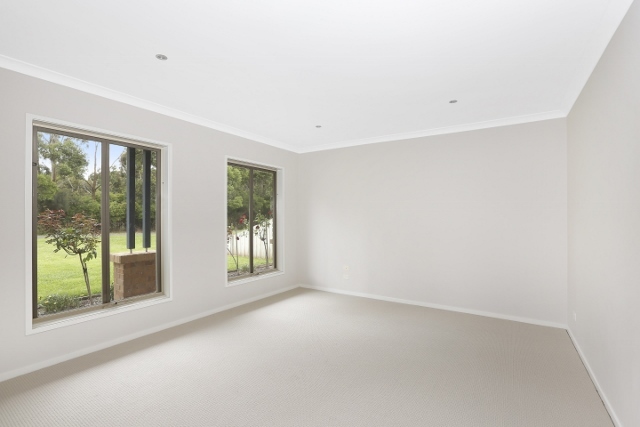 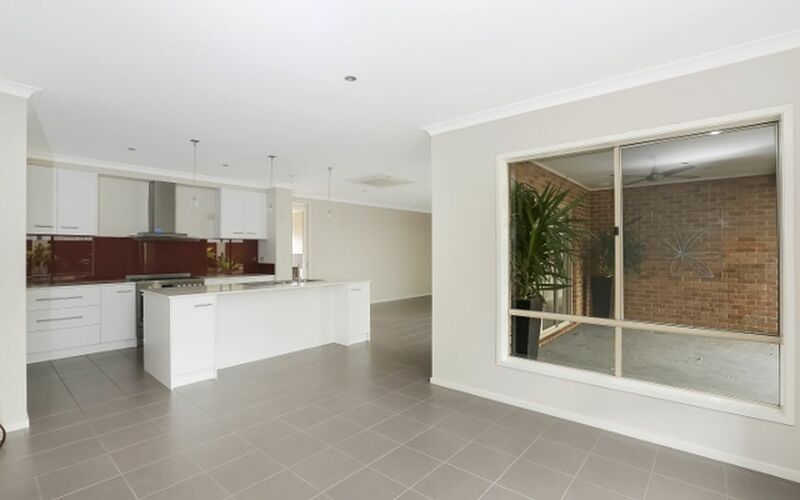 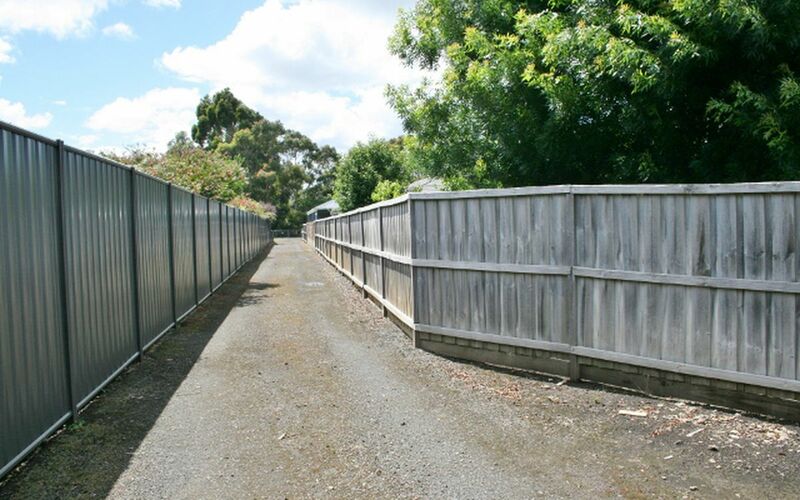 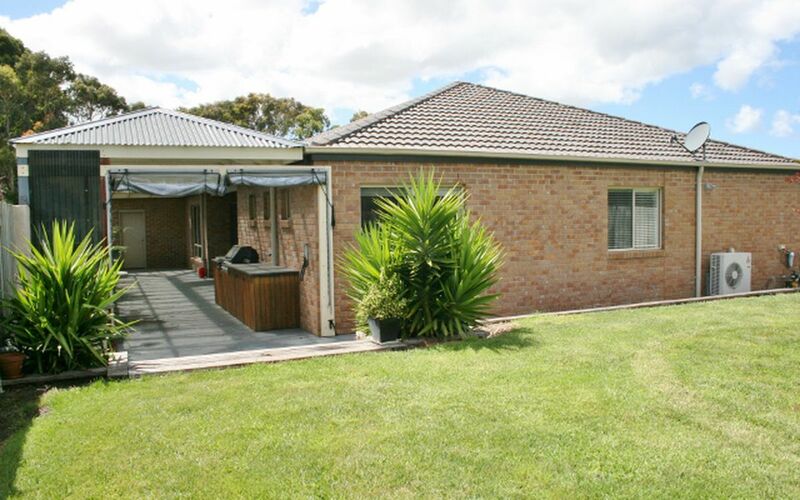 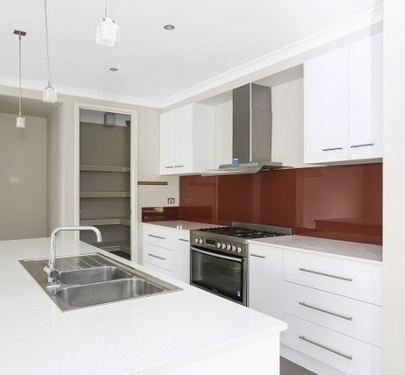 These are accessed by a private gated driveway perfect for a tradie. 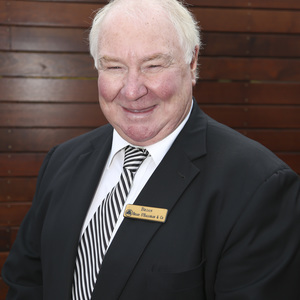 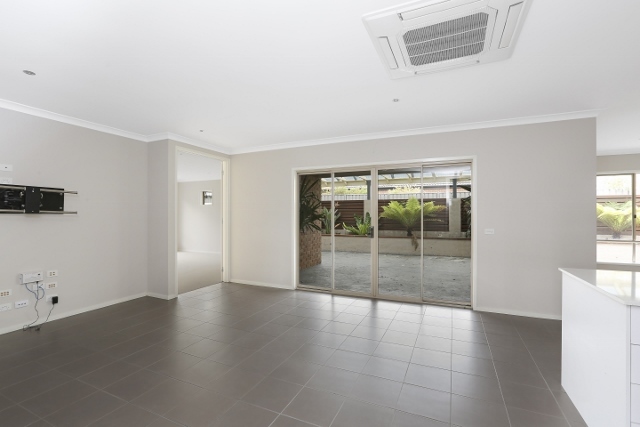 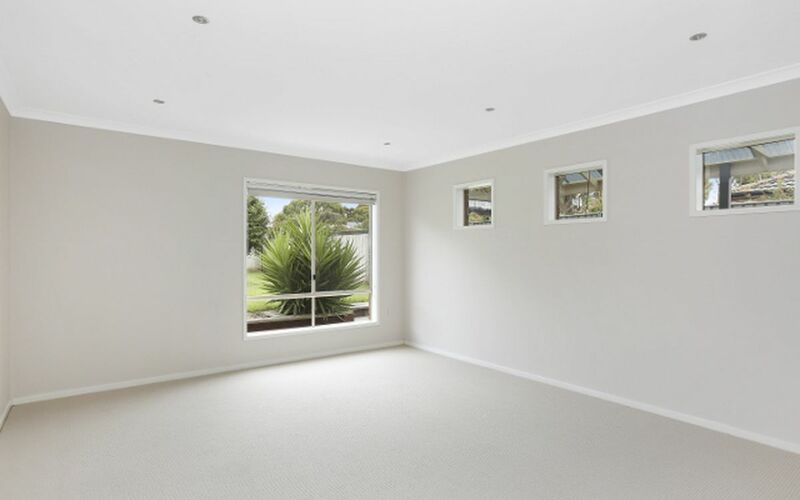 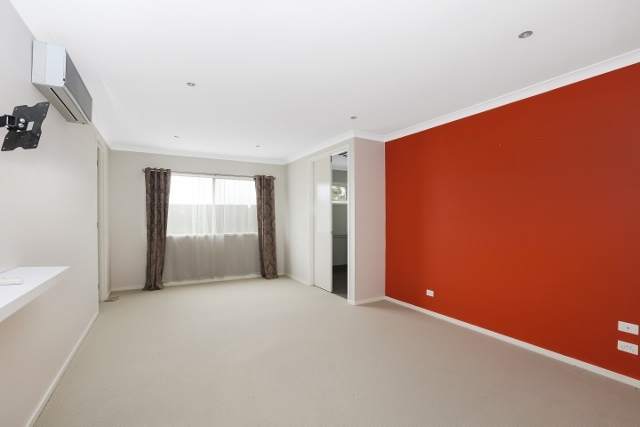 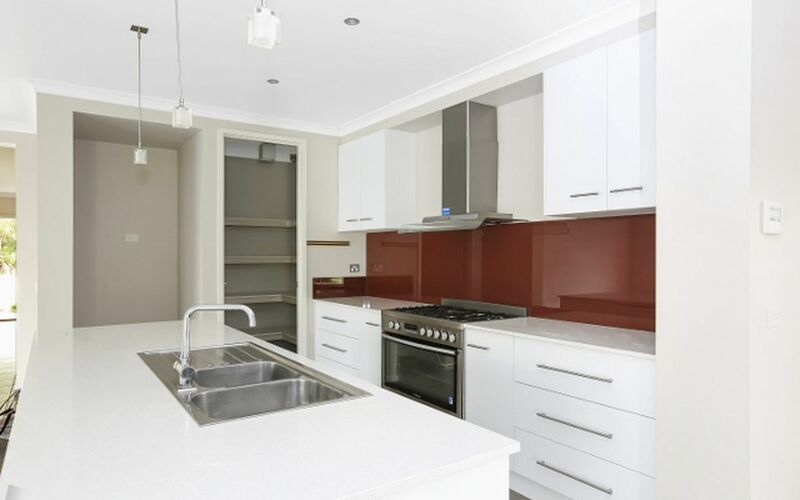 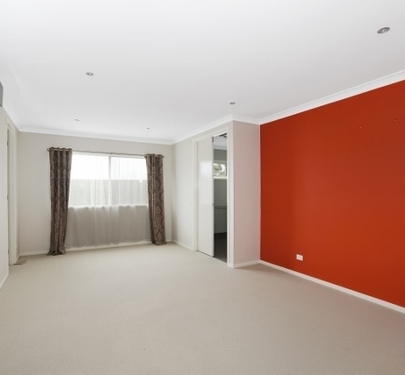 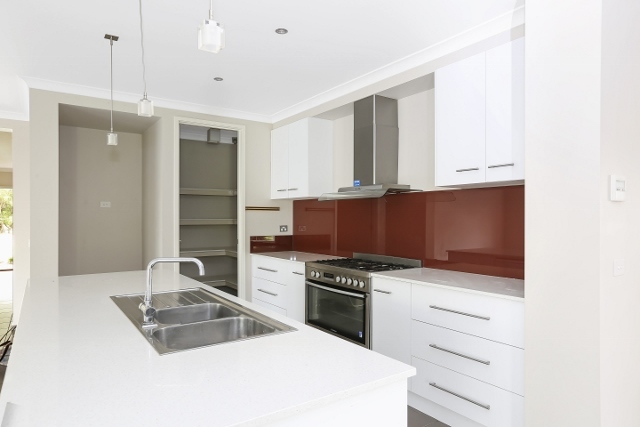 This sale represents exceptional value with all the improvements on offer.